Blackstone Paving lets you add value and charm to your home with its impressive paving service. 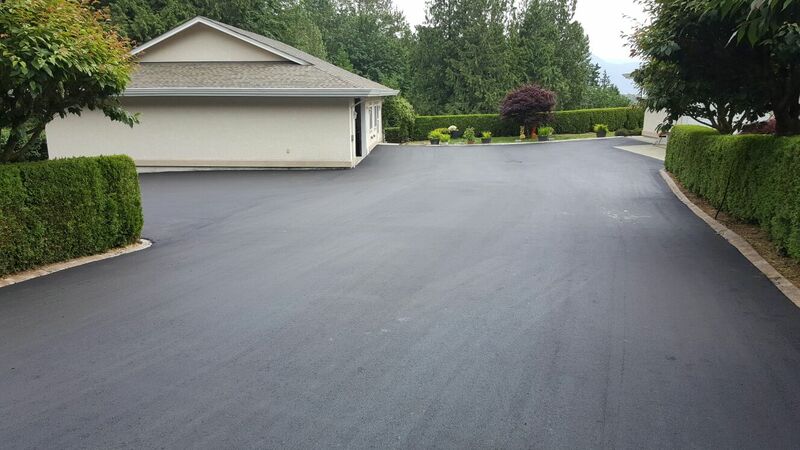 You can now mend and maintain your driveway or patio like never before with our professional and customer-oriented pavement services. We provide our customers with custom-built and well – maintained pavements to earn utmost satisfaction for them. Our dedicated team of experts and highly experienced work force gives priority to the needs and requirements of our customers. We provide you durable and attractive paving services. Our main highlight is our safety policy. We believe in safety first and beauty always policy!